Even if you meet all of the conditions listed above, you still might not be eligible to claim this amount on your return. 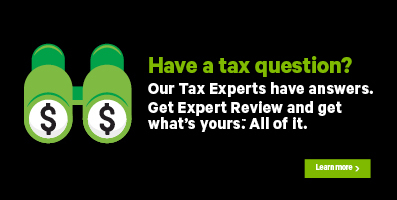 For complete details, refer to the Canada Revenue Agency (CRA) site. Important: Unfortunately, the Canada Revenue Agency (CRA) doesn’t allow you to claim both the eligible dependant amount and the spousal amount for the same tax year. If you're eligible to claim both, you'll need to choose one or the other. My child doesn't live with me, but I pay child support - can I claim him/her as a dependant? No, if you're paying child support for your child, you can't claim him or her as an eligible dependant. Refer to the Canada Revenue Agency (CRA) website for more information. On the Dependant amounts page, answer Yes to the question, Would you like to claim the eligible dependant amount?. Select which eligible dependant you’d like to claim. If you have more than one dependant, it’s recommended that you choose the one with the lowest income, if applicable.